New this year is a craft fair in the Spring! 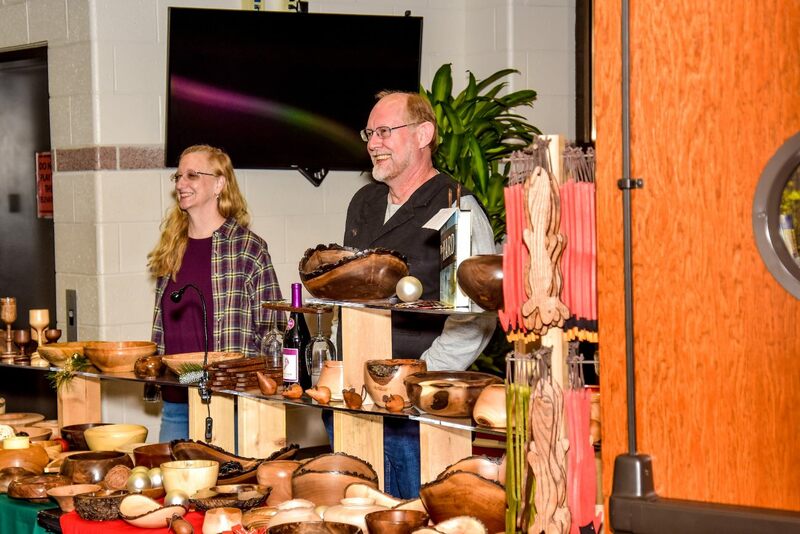 Many crafters, their booths, and their works of art will take over the Shawnee Civic Centre to showcase their unique items. Our Parks Department is seeking volunteers who can assist the vendors with set up and take down of their booths. This could include helping unload items, moving items into the Civic Centre, and assisting with set up or take down of items such as tables. Minimum age is 15. Several time frames are available. If interested, you can sign up for more than one.